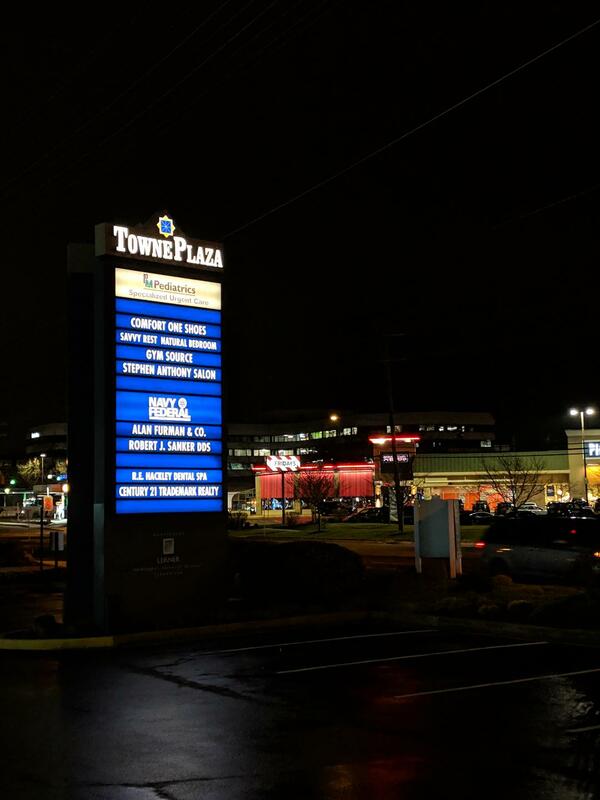 Two new tenants are coming soon to Towne Plaza on Rockville Pike. 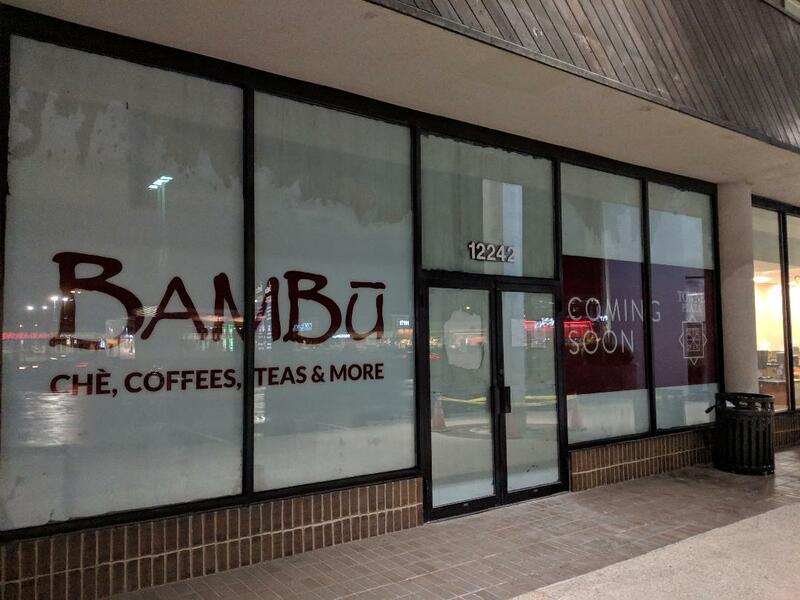 Bambu Che, Coffees, Teas & More will be opening next to Navy Federal. This is yet another addition to the Asian dining options in Rockville. In fact, Bambu has a location in Rockville's rival for top Asian dining destination in the region, Annandale. What is che? It is a term describing Vietnamese beverages, dessert drinks and puddings made with either fresh coconut water or coconut milk. Unusual drinks include the Smashed Avocado with boba and jellies, and Longan Sunrise with longan, basil seed and juice. Don't forget the Red Bean Combo beverage with red beans, taro, pandan jelly and coconut milk. This is definitely a new set of flavors for Rockville. 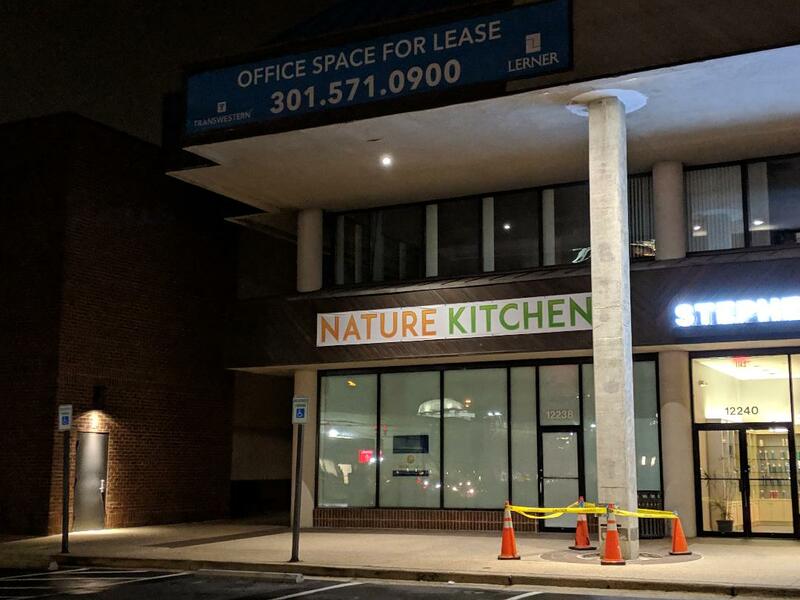 Also coming aboard at Towne Plaza is Nature Kitchen at 12238 Rockville Pike. There's no public information about Nature Kitchen, although I've been told it is a Korean restaurant. Given the Asian restaurant boom in Rockville, I would not be surprised if that is correct. Stay tuned for more details. 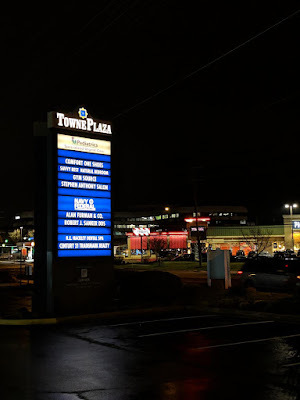 These sound like great additions to that part of the Pike. Great news! I think a sock puppet store is going to open there as well.